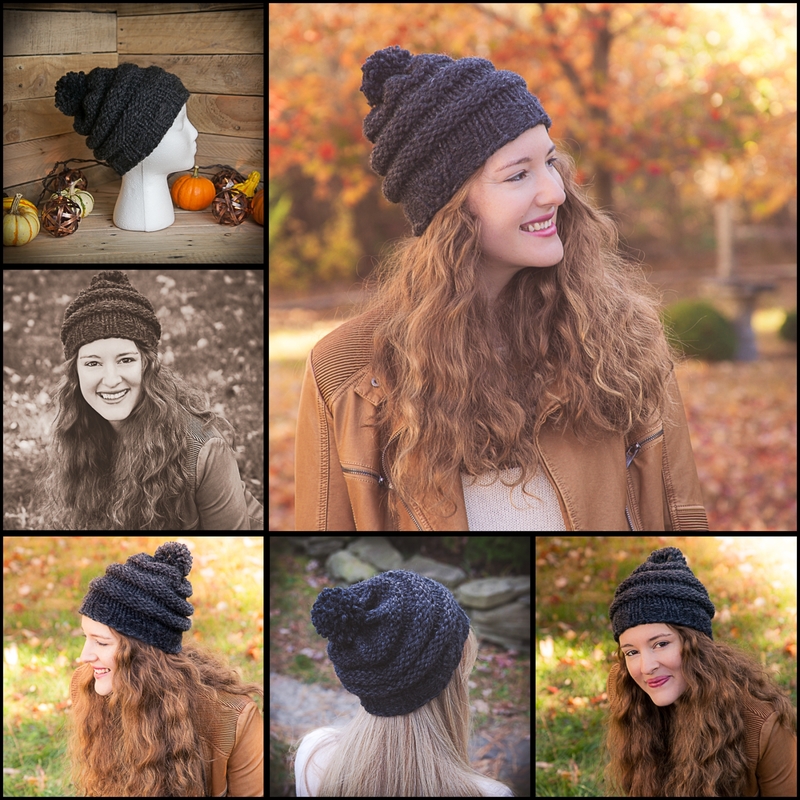 Loom Knit Bulky Hat Pattern. 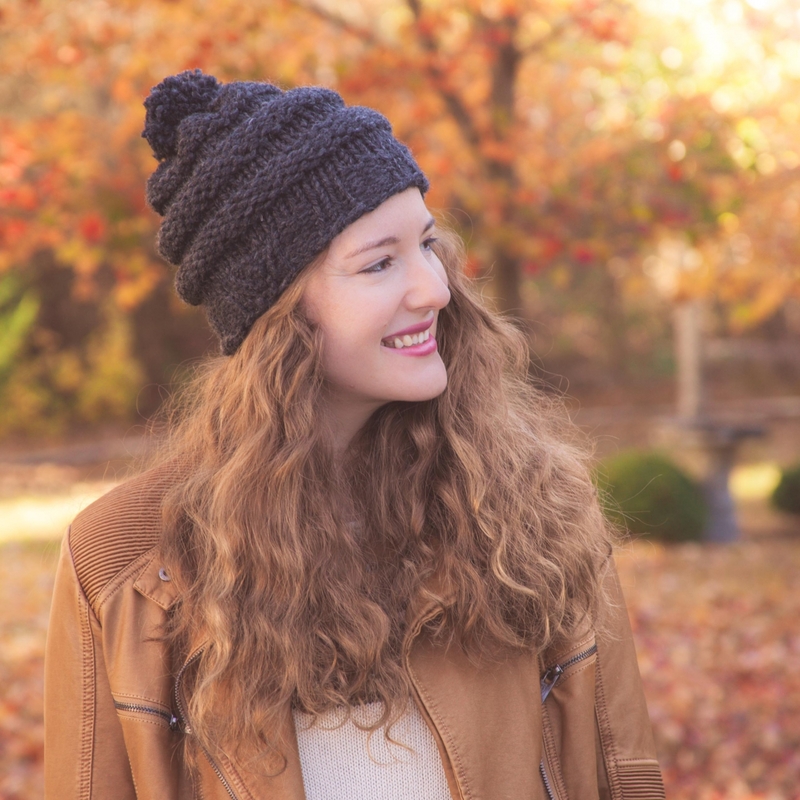 This is a bulky, very warm, textured hat. 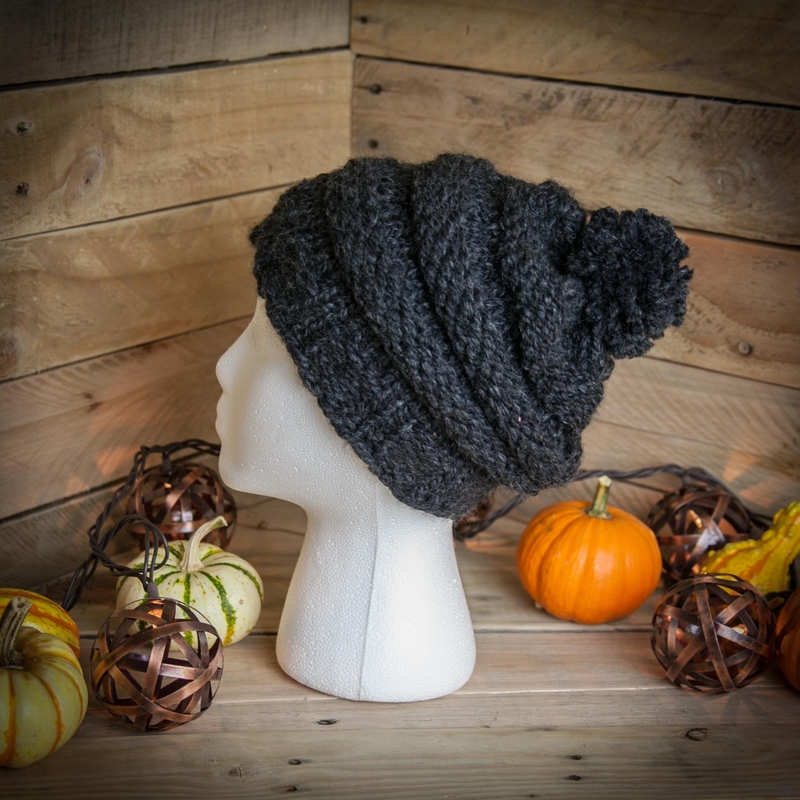 It can be made slouchy or fitted (beanie). Loom Needed: 40 or 41 peg, 3/4” peg spacing loom, large gauge (knifty knitter style loom) for adult size. 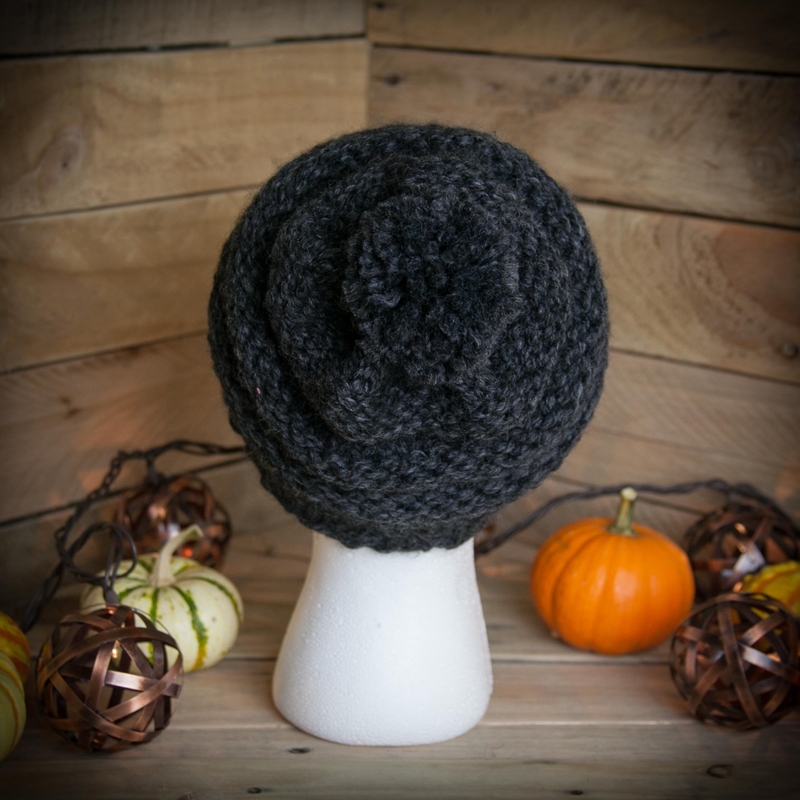 This pattern is easily adapted to smaller looms if desired. Sizes: Teen and Adult but easily adapted to other sizes. 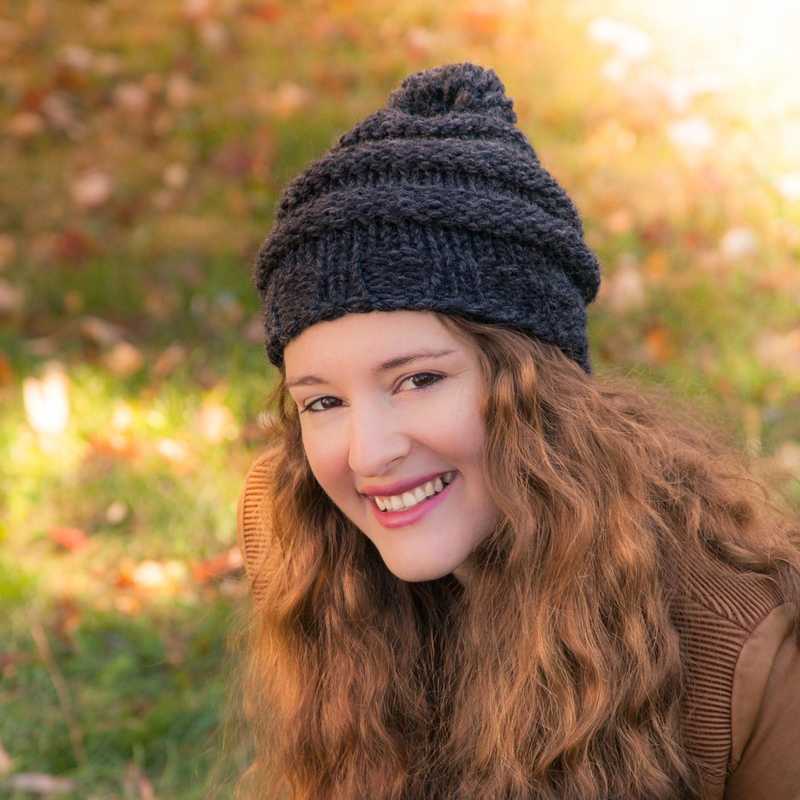 This pattern is also available as a 5 pattern set at a large discount!